It’s nap time for my little curly head. And as my baby sleeps with fever and a horrible rash, I’m thinking of the day he was born. Tomorrow it will be exactly 21 months since he came into this world and it was the most beautiful day in my life. I wanted his arrival to be as natural as possible and, luckily, it worked out. I made it through intense (and very sudden) labor (including 2 subway rides, 2 Path train rides, 2 bus rides, post office, and an insanely uncomfortable car ride through traffic-jammed Holland Tunnel – in no particular order). Then I was on all fours in the shower, throwing up into a trash can during rushes and resting on the same trash can in between rushes. Then came different rushes and I pushed and couldn’t believe I could do this. But I did it. I had no epidural, no pitocin, no IV’s hooked to my body, no continuous monitoring, no routine episiotomy – none of that. Yes, it was incredibly powerful and I screamed and vomited and my legs shook and I looked unflattering through all this but my husband believed I could do it. And so did my Doula and my doctor. And their belief was everything – because, trust me, I lost mine in the process. The power of encouragement is enormous. So you know what – if you are pregnant, remember one very important thing – YOU CAN DO IT! And if your friends are pregnant, don’t tell them stuff like “Are you scared?” and “It will be painful.” – instead, encourage them and tell them the one thing they really need to hear (that’s the “you can do it” line, in case you missed the memo). Here are three of my most favorite empowering quotes. Hopefully, they will empower you on your journey too. Tust nature and your body. Hello there – lovely post. 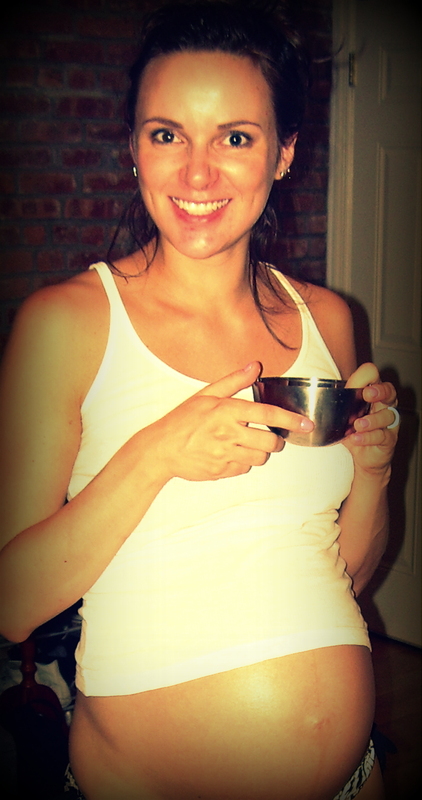 I am a mom to be in jersey city and was hoping to get your doula’s contact.